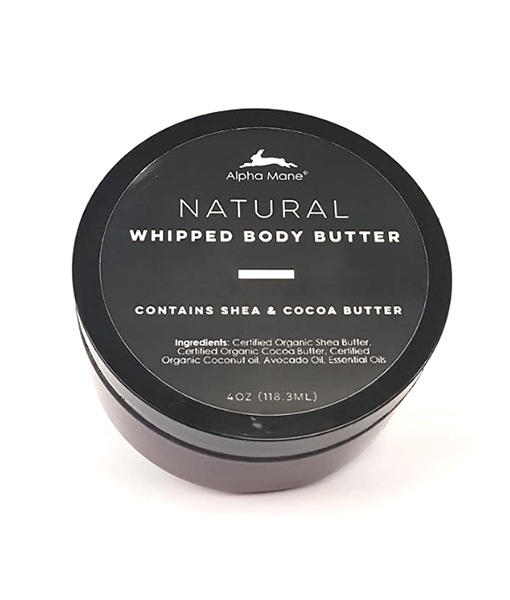 Our naturally rich Whipped Body Butter nourishes and intensely hydrates the skin for truly healthier, softer skin. An excellent body moisturizer. 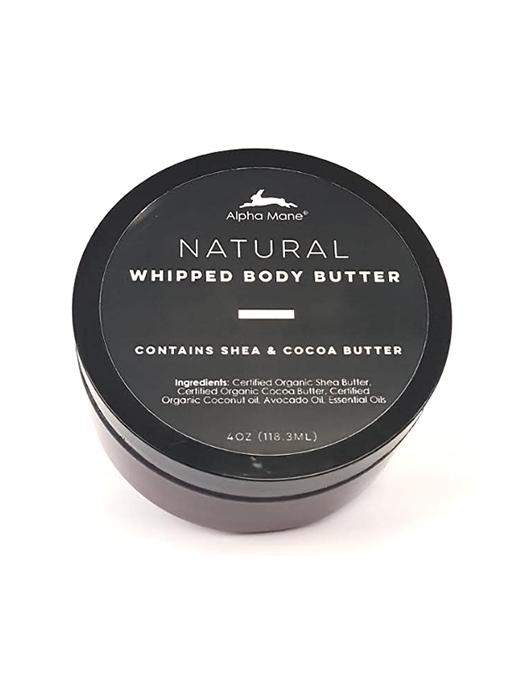 This product is made with the finest natural, healthy goodies including cocoa butter, shea butter, coconut oil and avocado oil. The entire family will absolutely love it. Use it generously after bathing, showering, or washing your hands. Suitable for hands and body. Directions for use: Smooth onto body after showering or bathing, or apply any time skin feels dry, hot, or tight.